The U.S. Marine Corps in a statement confirmed that Capt. James Resilard, a Miramar resident, died in the mid-air accident, the latest in a recent string of incidents involving members of the United States military deployed to and near Japan. 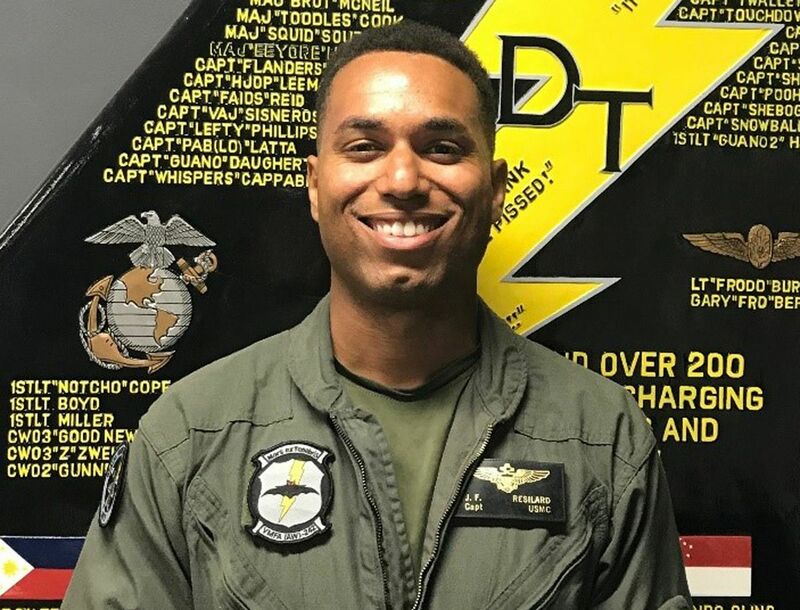 He was a F/A-18 pilot with the Marine All Weather Attack Squadron 242, a crew widely known as the “Bats,” and was stationed on Marine Corps Air Station Iwakuni in Yamaguchi when he lost his life on Thursday.